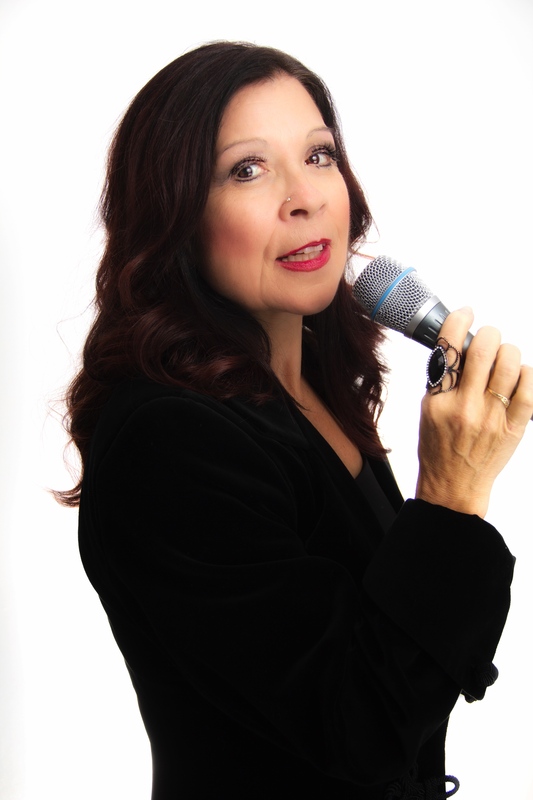 Bev Dunn is a professional vocalist who can perform various genres of music to please all ages. Check out my bio, performance schedule, and current news to get the scoop. I am accepting bookings for Weddings, Corporate venues, private functions as well as restaurant events. I can offer a duo as vocals and piano as well as a small trio band. My musicians are highly experienced and have background performing with well known Canadian artists as well as local artists. Accepting Bookings for Weddings, Parties, Golf events, Restaurant and Corporate Events. Offering Trio Band or Duo Entertainment. 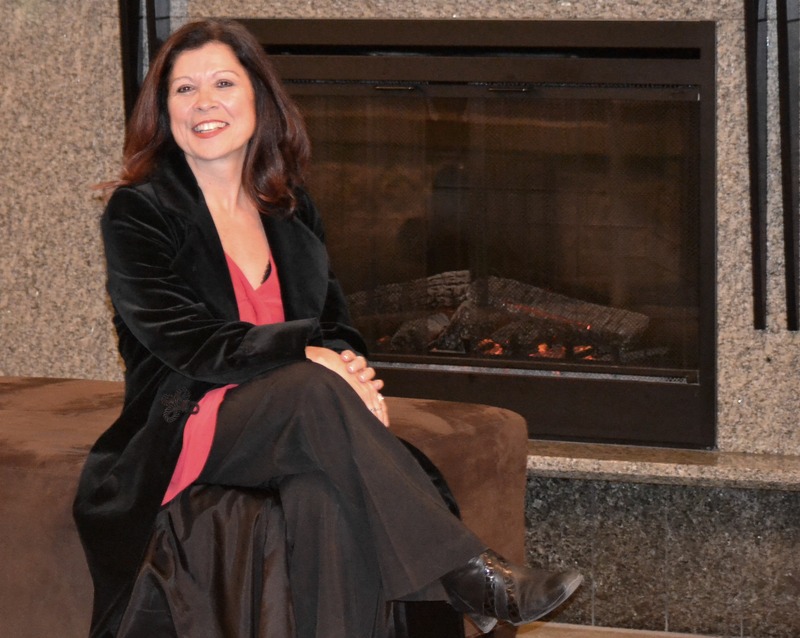 "From the inception of the Single Gourmet's Meet your Match Humane Society Gala, a professional local vocalist, Bev Dunn along with her music accompaniment serenaded us and brought us to the dance floor. 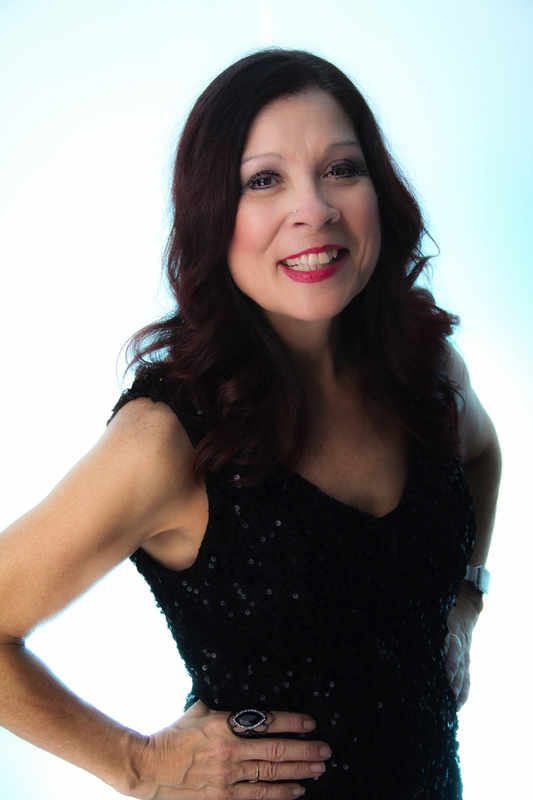 Since then, Bev Dunn has performed at several of the Single Gourmet galas providing her lovely voice performing various genres of music from easy listening and dance that represents each age group of our clientele". 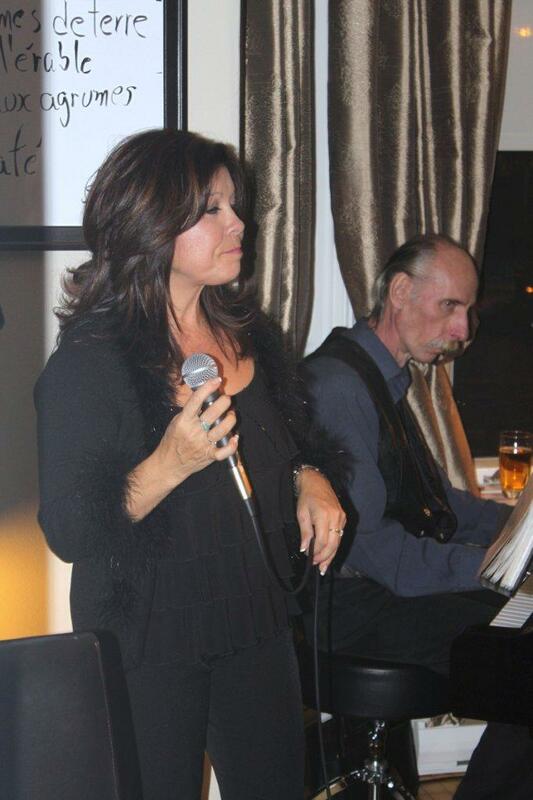 Bistro Bord’Eau had the opportunity to have Bev sing at our piano bar on several occasions. Bev has a vibrant, colorful voice of ample size, which she controls with precision. She displays her versatility to sing various genres of music as well as the ability to sing in both English and French. She can charm any public. 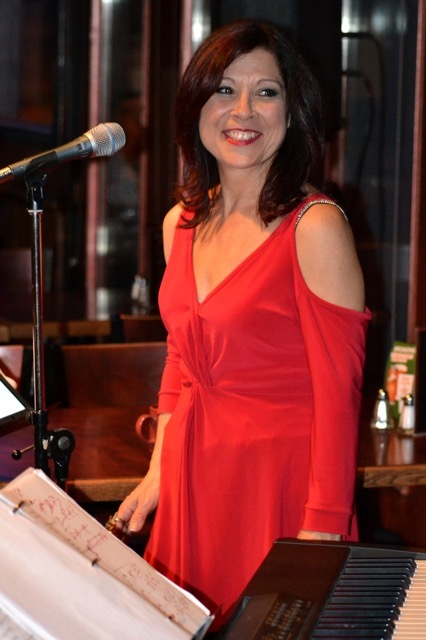 We are looking forward to having her sing at our Bistro again soon.